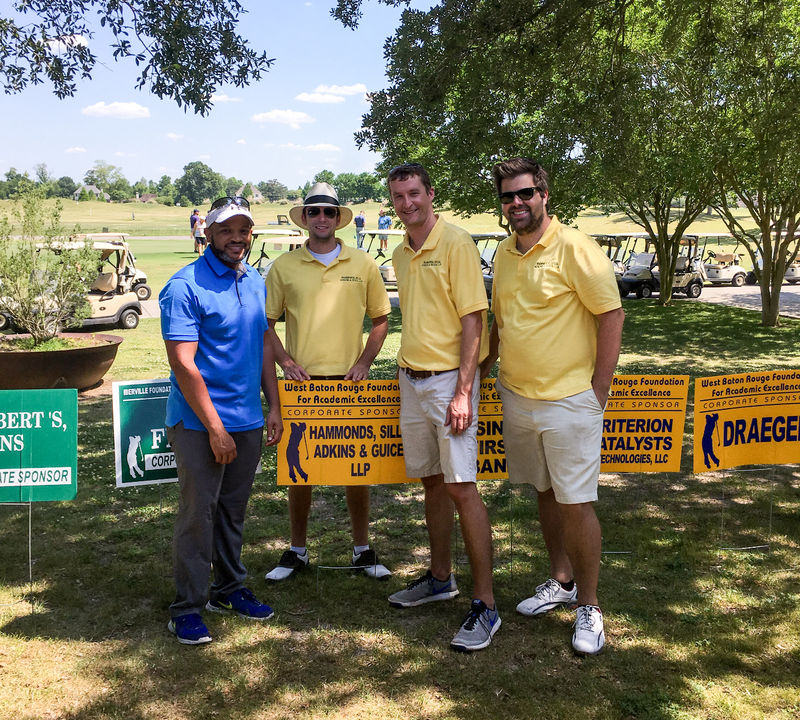 Hammonds, Sills, Adkins & Guice, LLP was a proud corporate sponsor for the 2018 West Baton Rouge Foundation for Academic Excellence Golf Tournament that was held on May 7, 2018 at The Island Golf Course in Plaquemine, Louisiana. 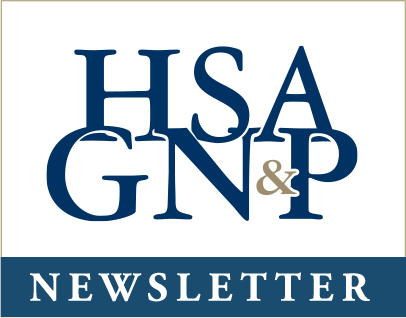 The HSAG golf team was made up of Attorneys Charles Hardie, Evan Alvarez, and Brandon Brown, and Assistant Office Manager Kevin Silvio. The West Baton Rouge Foundation for Academic Excellence is a non-profit organization, whose goal is to promote higher education in the parish of West Baton Rouge. This is accomplished by making annual competitive grants available to all full-time classroom teachers in the WBR Parish public schools for academic classroom projects. Our team had a great time at the tournament, and enjoyed contributing to a great cause.